Biomedical engineering—rated as the 2nd best health care job in 2016 with a median salary of $86,950 by Forbes and one of the best jobs in America in 2015 by CNNMoney/PayScale—is at the intersection of engineering, biology, and a desire to help others through preserving and restoring health. The discipline seeks to enhance the many facets of health care, including developing methods for repairing and replacing damaged or diseased organs, measuring the internal structures of the human body in health and in disease, developing new diagnostic tools, and applying technology in other ways to make our lives healthier and safer. Get ready to contribute on the job from day one. Our students benefit from hands-on experiences ranging from Senior Design to internships/co-ops. Gain real-world experience in the medical device industry, a medical research lab, or a hospital. Enhance your degree with an emphasis in mechanical engineering, electrical engineering, materials science and engineering, or biotechnology. Faculty and staff focus on giving students the personal attention and support necessary not only for academic success, but also for an overall positive undergraduate experience. Small class sizes allow for more student-instructor interaction. Diversify your career opportunities. 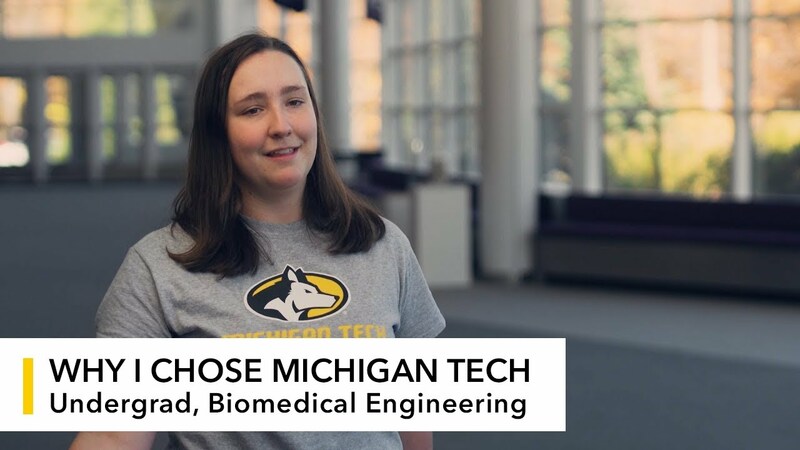 A bachelor’s degree in biomedical engineering will get you started on the path to a lively career in industry, medicine, or academia, with faculty mentors available to guide you every step of the way. Students interested in a career in research, medicine, or academia should explore graduate education options. This website is not the official policy, details are subject to change. Please check with the department for the most current and accurate policies.